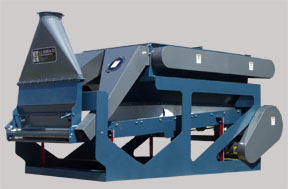 The Cantrell beater / shaker is designed to produce hulls with minimum oil content by efficiently beating the hulls to remove the fine, floury and small particles of meats and oily lint. For better fluffing of linty hulls and highest recovery of meats. 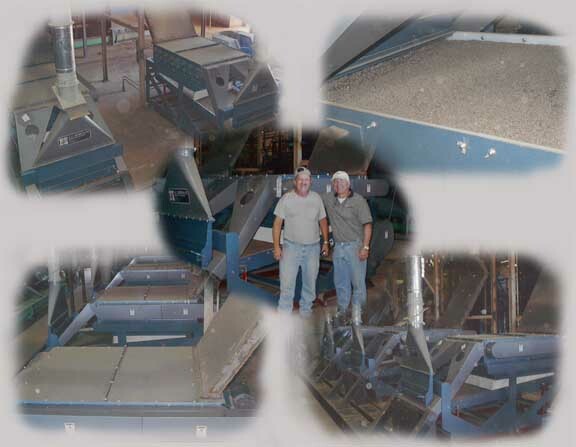 Self cleaning screens for more consistent results. 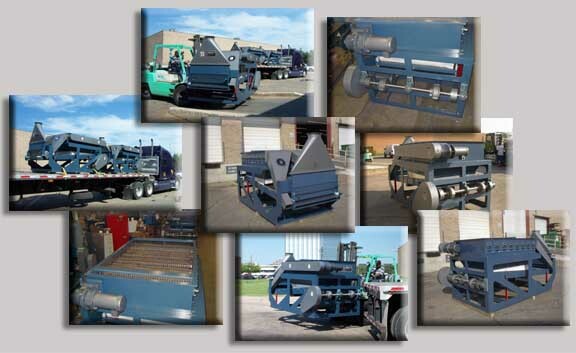 Beater screens mounted in easy-pull trays for quick change and ease of maintenance. Extra heavy duty eccentrics for long life. Clean rugged design with steel plate construction.